A huge demonstration on the streets of Cork City yesterday heard that the people of Ireland’s rebel county overwhelmingly reject interference from Dublin and believe they should govern themselves. 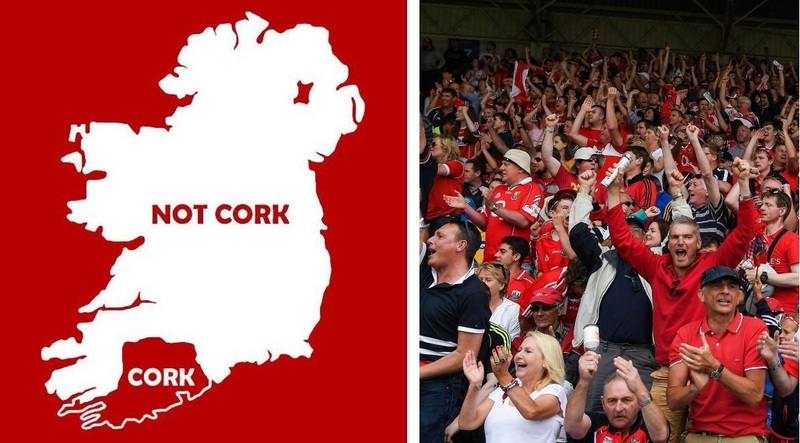 Mayor of Cork Mick Finn told an enthusiastic crowd of over 40,000 people that the time to strike for Cork’s freedom is now as he gave a rousing speech in which he officially declared Cork’s independence from the rest of Ireland and demanded a hard border. We spoke briefly to Mick after he gave his speech and asked him what this is all about. The Mayor then boarded a waiting helicopter and fled to Brussels where he said he intends to stay until the Irish government lift his arrest warrant. A government spokesman however said there is no such warrant and that they have no idea what Mr. Finn is talking about.